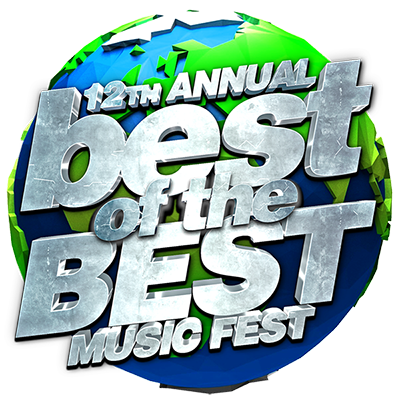 Best of the Best is North America’s premiere Caribbean concert held in Miami, Florida. Known for having some of the biggest artists from the Caribbean perform on one stage, Best of the Best have become a staple summer kick off concert for all lovers of great music, fun and sun. Held in Miami Florida, Best Of The Best attracts thousands of tourist each year ready to start their summer in the sun with great Caribbean entertainment, food and sun. Destine Media PR is the the sole public relations company for the Best of the Best brand. Providing media coverage, while securing regional interviews, show previews and concert reviews for this premiere concert celebrating 12 years. 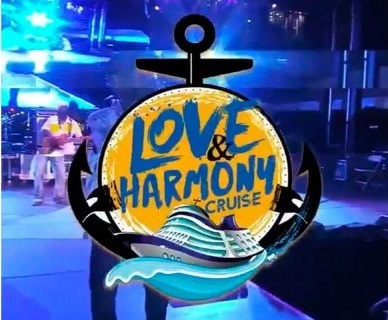 The Love and Harmony Cruise is an 6 day -5 night cruise, which set sail to various islands. Focused on creating a fun filled Caribbean experience Love and Harmony caters every aspect of the cultural gratification. For the lover of Caribbean food, music, entertainment, activities and just good company, love and Harmony Cruise is the voyage for you. Destine Media PR is the the sole public relations company for the Love and Harmony Cruise brand. Providing media coverage, while securing international interviews, manage media relations and coordinating various publicity events for this magnificent voyage.